When Apple held its media briefing earlier this week, there was more on the agenda than just a new iPad. Those who have kept up on the events of Wednesday will already know that a new Apple TV was also announced, and it has a trick up its sleeve. The only difference, as far as a user will know, between an Apple TV 2 and the new third-generation model is the fact the new device will happily playback movies in glorious 1080p. The older Apple TVs were limited to the less impressive 720p resolution. Of course, in order to take advantage of the new Apple TV’s increase in resolution prowess, Apple has also brought 1080p video to the iTunes store, meaning that the movies we stream from Apple’s servers are now coming down the pipe with more pixels attached. Common sense tells us that this should increase the file sizes considerably, making moving them to the new iPad a pretty big deal. It turns out that the files may not be quite as massive as we expected, though. Ars Technica took to the task of running a few tests to see what the state of play is with regards to both the image quality and file sizes of both the old 720p content and Apple’s new 1080p versions. The results show that the higher resolution content does indeed grow in size over its 720p relation, but not by as much as we thought. Files should grow around 10-15% in general, according to Ars Technica’s tests. The reason, we are told, is because the new Apple TV supports some fancy h.264 compression that its older brother did not. Both the iPhone 4S and new iPad are also able to support such compression, making 1080p video a possibility without the need for massive file sizes. 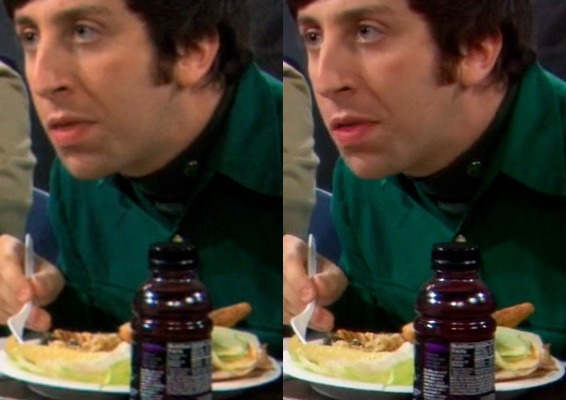 720p on left, 1080p on right. The reason that the 1080p versions of the iTunes Store videos can be a good deal better without doubling the file size—or worse—can be found in the tech specs of the new AppleTV and the new iPad. 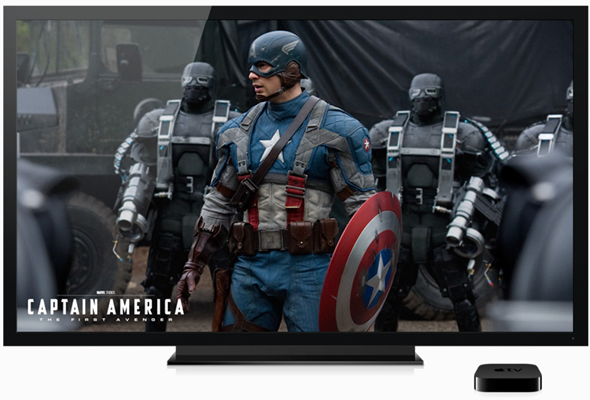 The AppleTV now supports H.264 compression for 1920×1080 resolution video at 30 frames per second using High or Main Profile up to level 4.0, the iPad and the iPhone 4S the same up to level 4.1. The profile indicates what kind of decompression algorithms the H.264 decoder has on board—the "High" profile obviously has some tricks up its sleeve that the "Main" or "Baseline" profiles known to previous devices don’t support. The level value indicates how many blocks or bits per second a device can handle. The fact Apple has managed to increase the video quality without huge increases in the amount of data it needs to push around was potentially a big factor in its decision to jump to 1080p after all this time. Now Apple supports movies within iCloud, it could potentially have seen massive amounts of data moving through its data centers. This new compression means the increase is as small as possible. They’re actually pretty clever over there in Cupertino you know!